When Microsoft revealed the Xbox One, the focus was very much on the console’s ability to act as an entertainment hub. When Sony unveiled its PlayStation 4, the majority of the talk was about the hardware itself, and how the social features would work. In the eyes of many, the one thing missing from both debuts was the focus on gaming itself. 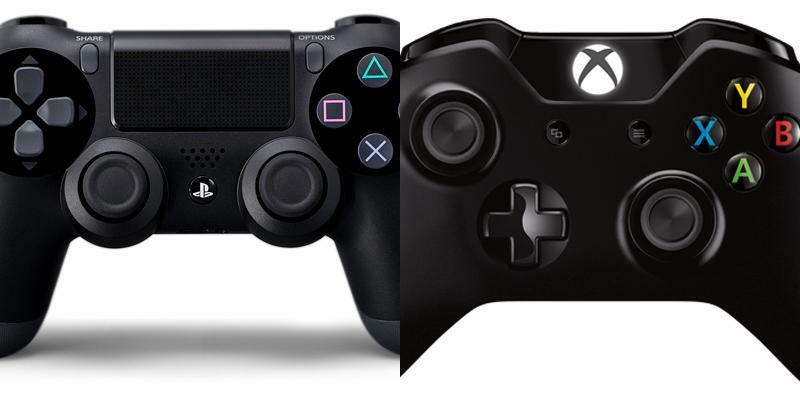 Those fans should be relieved to hear that both Sony and Microsoft have heard those complaints, and the focus at E3 will very much be on gaming. Microsoft’s announcement of the Xbox One included so much talk of its television capabilities, that is has become something of a running joke. The console’s capabilities won’t stop at gaming, he added, and more will be revealed in the coming months.